Length of necklace is approximately 17 - 20 inches long. For those days when you feel casual, but still want to have a "together" look, this necklace is a great choice! 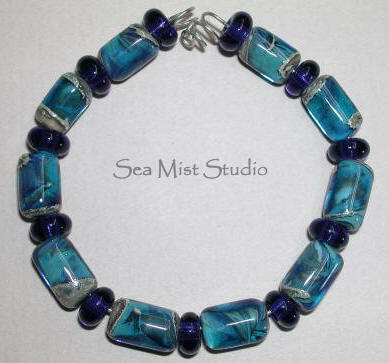 It's a casual design and the colors in the beads are incredible! 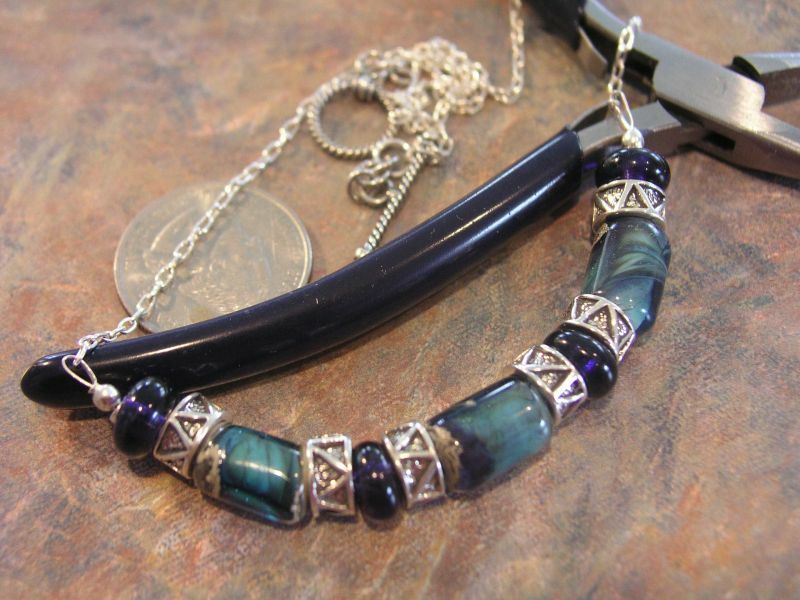 This is the glass artist's original picture of the beads used in this necklace.